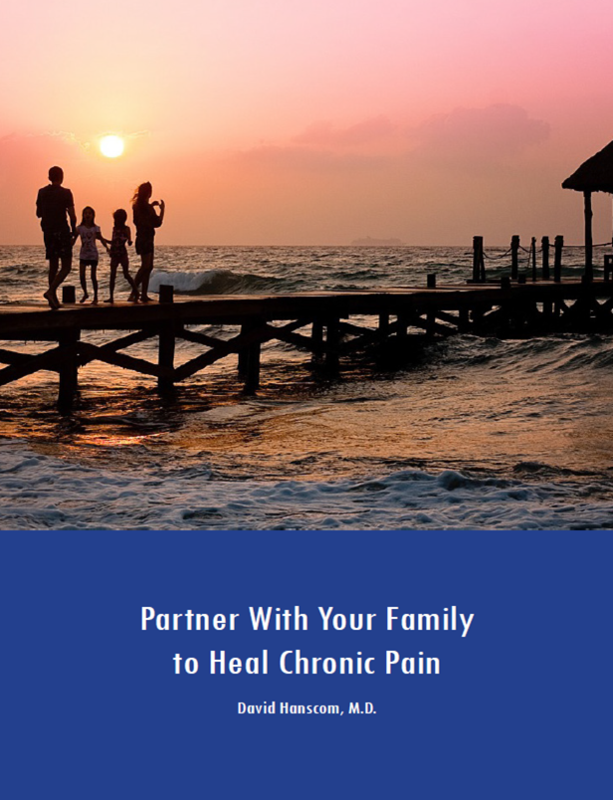 Chronic pain isn’t just another one of life’s stresses. There is huge difference between the two. 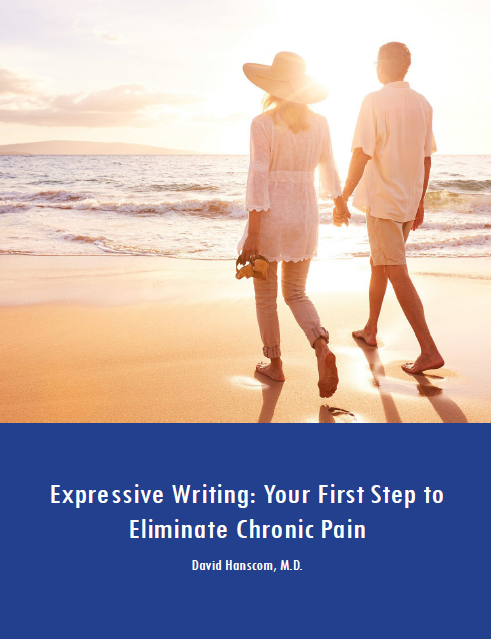 With chronic pain, you are experiencing a very unpleasant physical sensation without an end in sight. You truly are a victim of that pain. You are both experiencing the pain and being reminded of the circumstance that started the whole mess. Pain is a significant stressor. It is real and you are a legitimate victim. However, your legitimate reaction of chronic anger will still destroy your life.